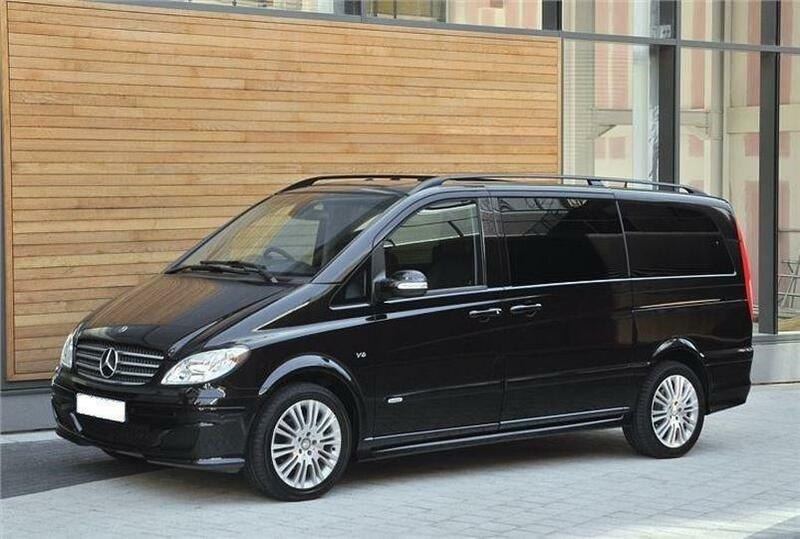 When it comes to vehicles offering more than a conventional people carriers, the prestige choice from the luxurious offerings such as the V-class is the Viano from Mercedes. Experience the Luxury Viano Minivan with its spacious, versatile interior, luxurious comfort, striking design and exceptional handling. 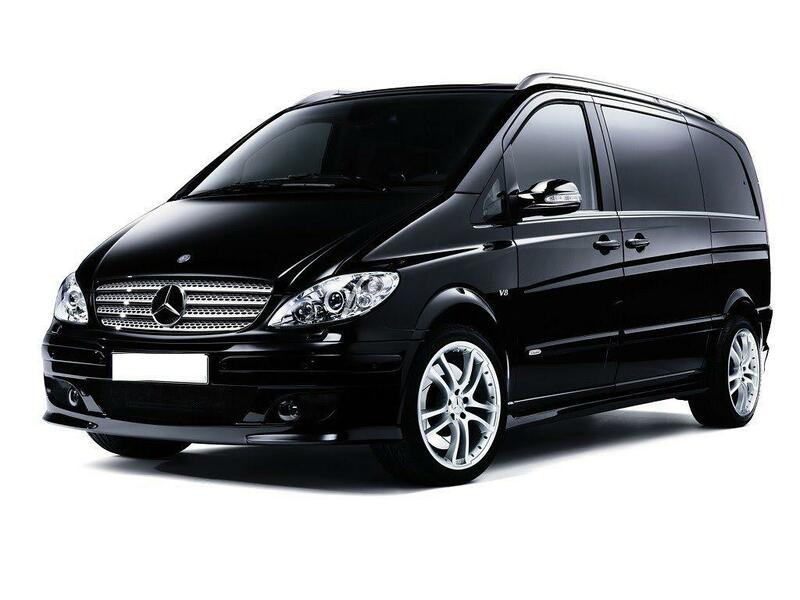 It boasts a range of engines, lengths and equipment lines, so you’re certain to find a Viano to suit your needs. 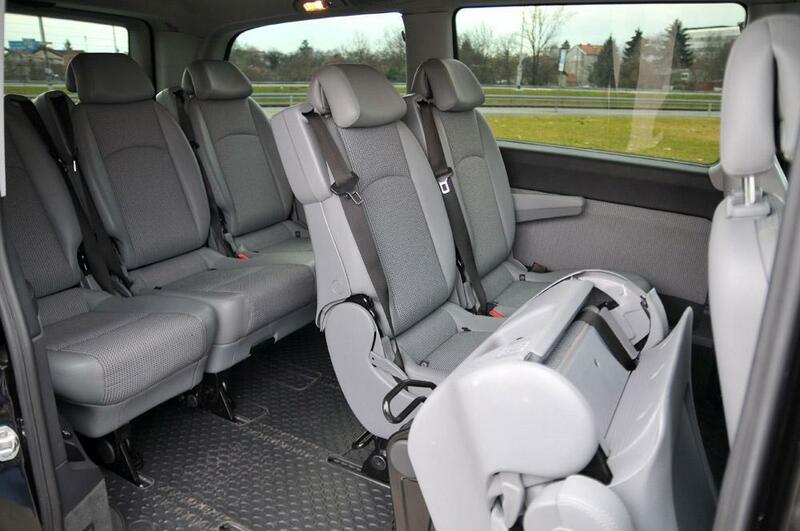 As standard, the Viano comes as a seven-seater, with three rows of two seats, but extra seats can be added to the middle and third rows. Transmission options: Five-speed auto gearbox.